Please help sponsor a recently established troop, so they can get funding to grow their initial membership. 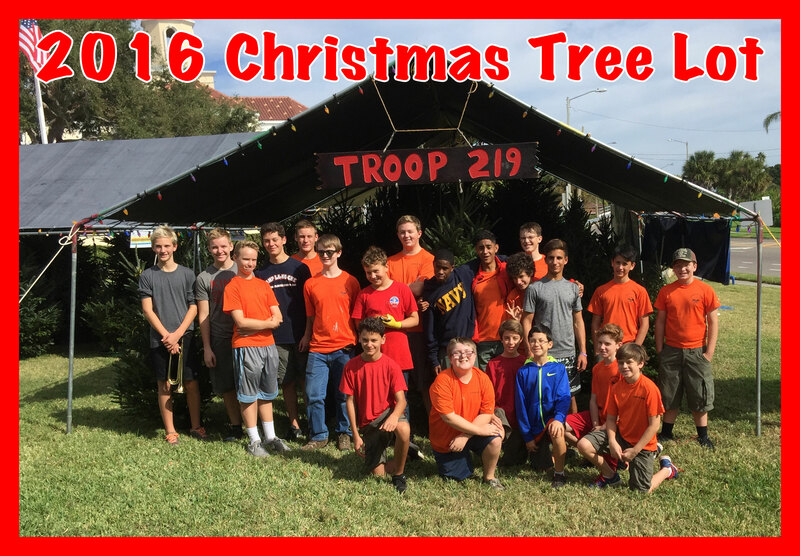 Troop 219 always looks to help others and here is a unique opportunity for us to help beyond our organization. We are requesting that sponsors donate to Troop 295 while our troop will be providing the mentorship to their leadership in getting things off the ground. Please use the Donate link below to help out the troop. Here is Troop 219's Camping Guide. It provide a great deal of information on ideal camping locations. Here is a great reference for preparing your Eagle Book. It provides a general checklist of important items to include within your Eagle Book.